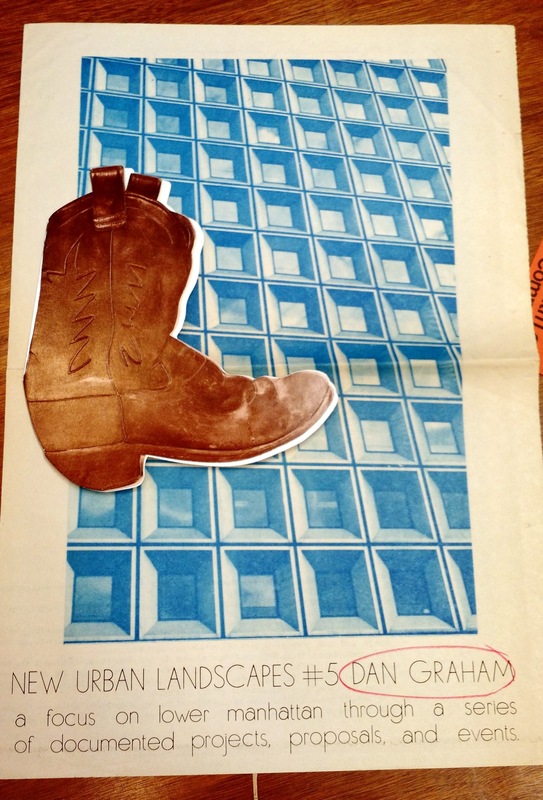 The ephemera was collected by the Corcoran Gallery of Art between 1900 and 1980, and includes clippings, small brochures, and photographs of artists and artworks. 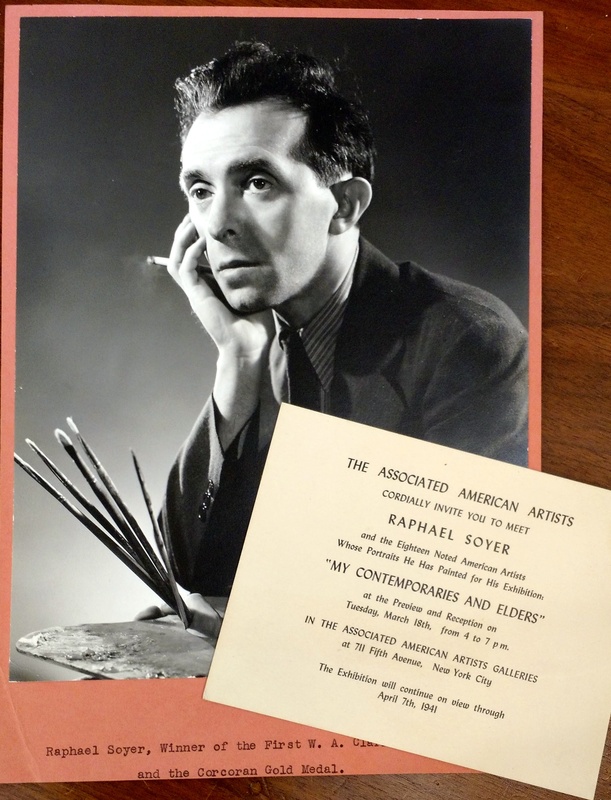 This type of material is especially useful for documenting the early careers of well-known artists, as well as an important resource for lesser-known artists that may not have had more than local or regional prominence. 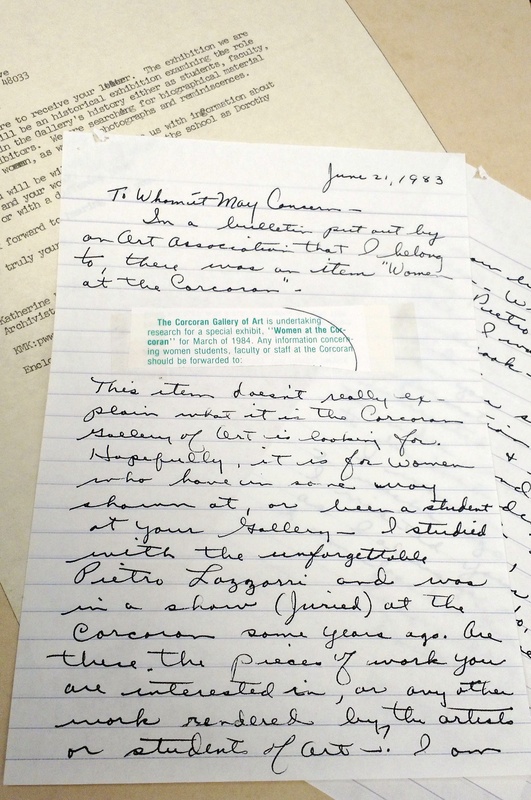 The Corcoran’s Artist Vertical File will join the Smithsonian’s existing Art and Artist File collection, which is indexed in the online Art and Artist Files database and provides scholars and the general public with a listing of artists and art subjects. 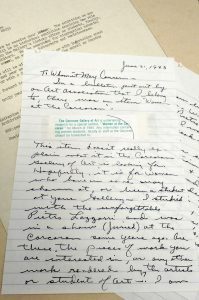 The AA/PG Library is pleased to further enhance the Smithsonian’s own Art and Artist Files with the Corcoran’s irreplaceable ephemera, and looks forward to bringing the Corcoran’s extensive, rich vertical files to a larger audience. 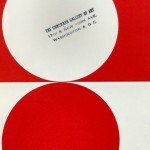 The Art and Artist Files in the Smithsonian Libraries are a special and unique collection serving as an important source of information that may not be found anywhere else, with more than 150,000 files of material are spread between seven different branches. 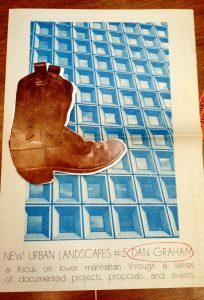 The AA/PG Library has been continuously collecting ephemera since the early part of the twentieth century, providing unique insight into the history of American art, collectors, collections, museums, exhibitions, and galleries. 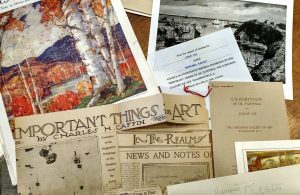 The physical files contain ephemeral items such as exhibition announcements, newspaper clippings, exhibition invitations, pamphlets, and other materials that were typically thrown away shortly after production. The AA/PG Library collection has been furthered enriched over the years by the generous donations of several institutions and individuals, including the Allentown Art Museum, the Santa Barbara Art Museum, the E.P. 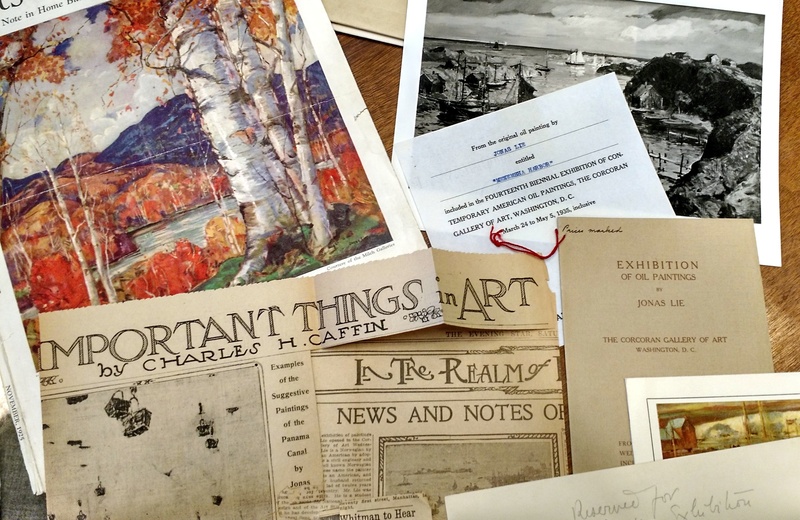 Richardson and Ferdinand Perret collections, the Ohio Artists Project, and many others. The Corcoran Gallery of Art opened to the public in 1874 established as a national collection of art for Washington D.C. with the aim of “encouraging American genius.” It was one of the first museums dedicated to art in the country, and later included a respected school of fine arts. 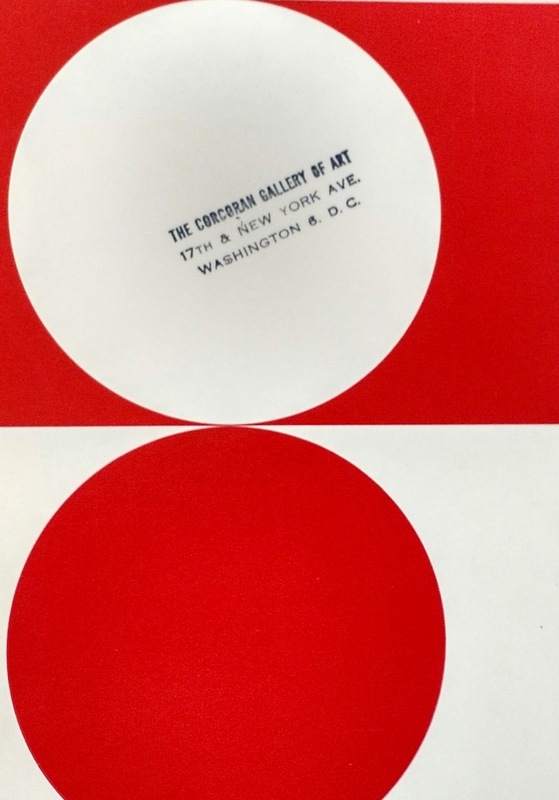 In 2014, the Corcoran Gallery of Art was dissolved and the historic 17th Street building and the College of Art + Design were transferred to George Washington University and custody of the art collection bestowed to the National Gallery of Art. Previous Post Tired of Poinsettias? Bah, Humbug!